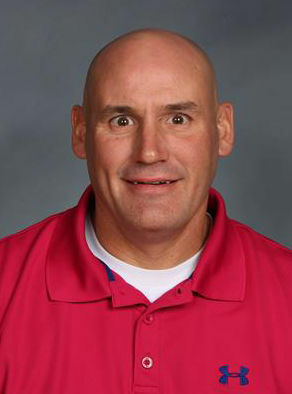 Bettendorf High School's Eric Knudson is a recipient of the 2019 National Athletic Trainers' Association (NATA) Athletic Trainer Service Award. Knudson, a health teacher and athletic trainer at Bettendorf High School, is one of 23 trainers in the U.S. who received the award. The award recognizes NATA members for their contributions to the athletic training profession as a volunteer at the local and state levels. 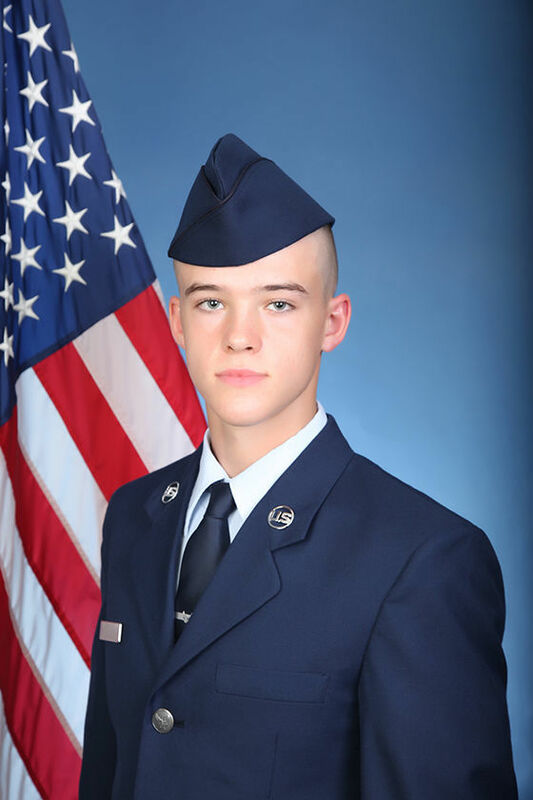 U.S. Air Force Airman Collin P. Courtney graduated from basic military training at Joint Base San Antonio-Lackland, San Antonio, Texas. Collin, a 2018 graduate of Central Dewitt Community High School, is the son of Shawn P. Courtney, Bettendorf, and Pam J. Kirsch of Dewitt. Jennalin Nichole Calvert, Bettendorf, was one of 27 new members inducted into the Black Hawk College chapter of Sigma Kappa Delta. Sigma Kappa Delta is the national English honor society for two-year colleges. The new members were inducted on March 28 at the college's Quad-Cities Campus in Moline. Inductees have earned an A or B in an English course, have completed at least 12 credit hours and have a cumulative GPA of 3.0 or higher. Students are not required to be English majors. Students in the Western Illinois University Department of Broadcasting and Journalism won several awards at the 56th annual National Undergraduate Student Electronic Media Competition, held by the National Broadcasting Society (NBS). Student grand prize awards include Andrew Ball a freshman from Bettendorf for Rookie Member of the Year. Anna Fletcher and Nicole LaMar, LeClaire, were part of a group of more than 1,700 University of Iowa students who raised almost $3 million in financial support for the UI Stead Family Children's Hospital as participants in the 25th annual UI Dance Marathon. During the event held Feb. 1-2 at the Iowa Memorial Union, student participants unveiled the total of $2,960,403.25, which supports pediatric oncology patients and their families at the hospital and advances cancer research.